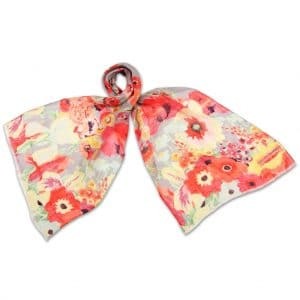 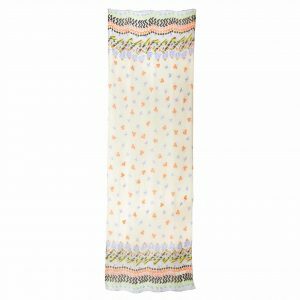 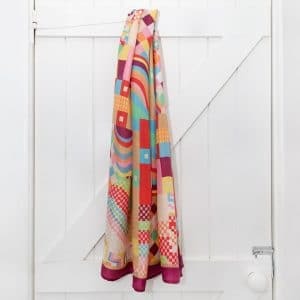 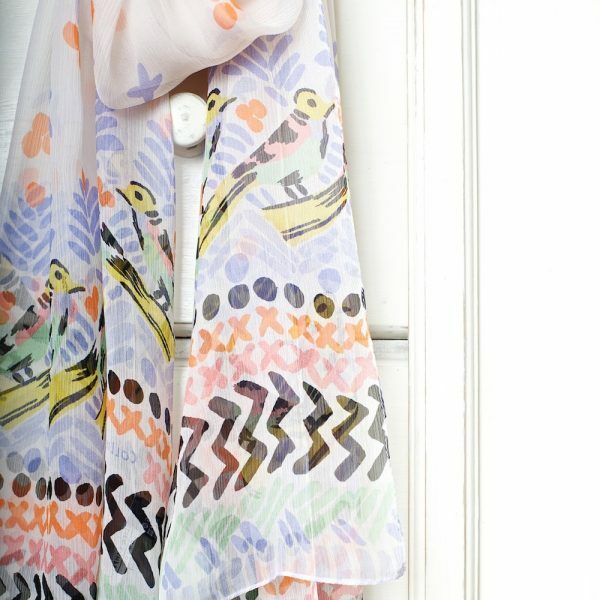 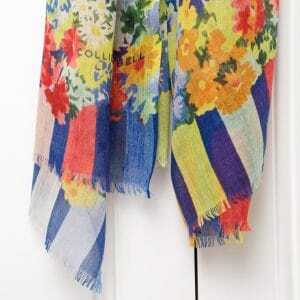 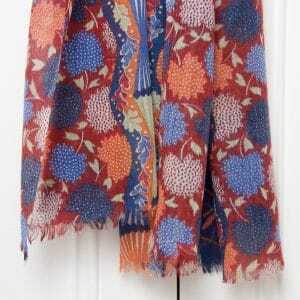 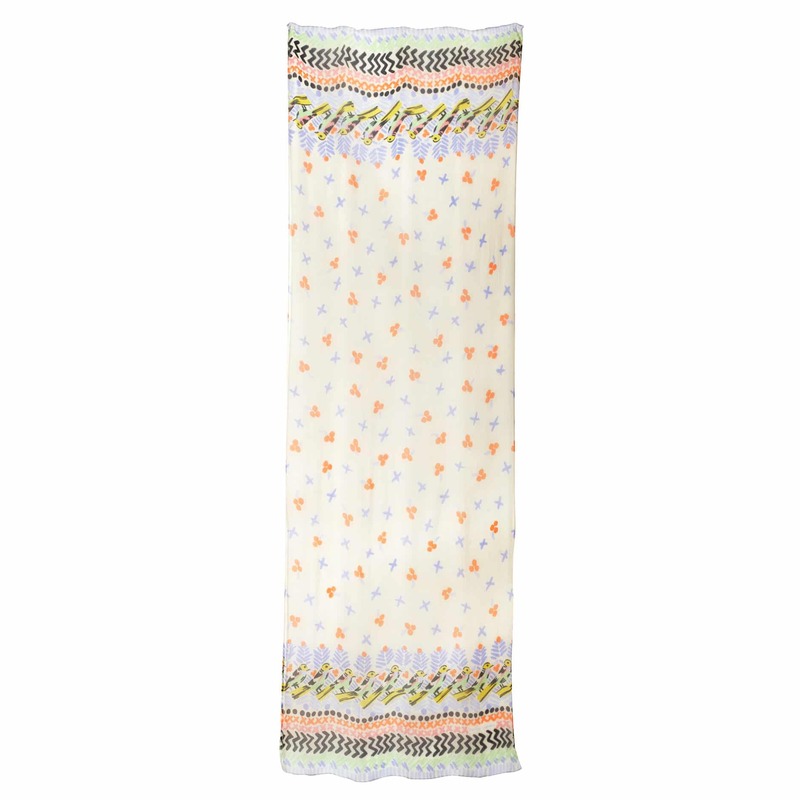 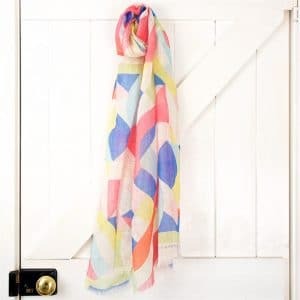 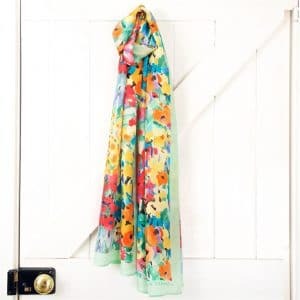 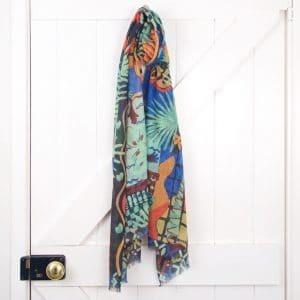 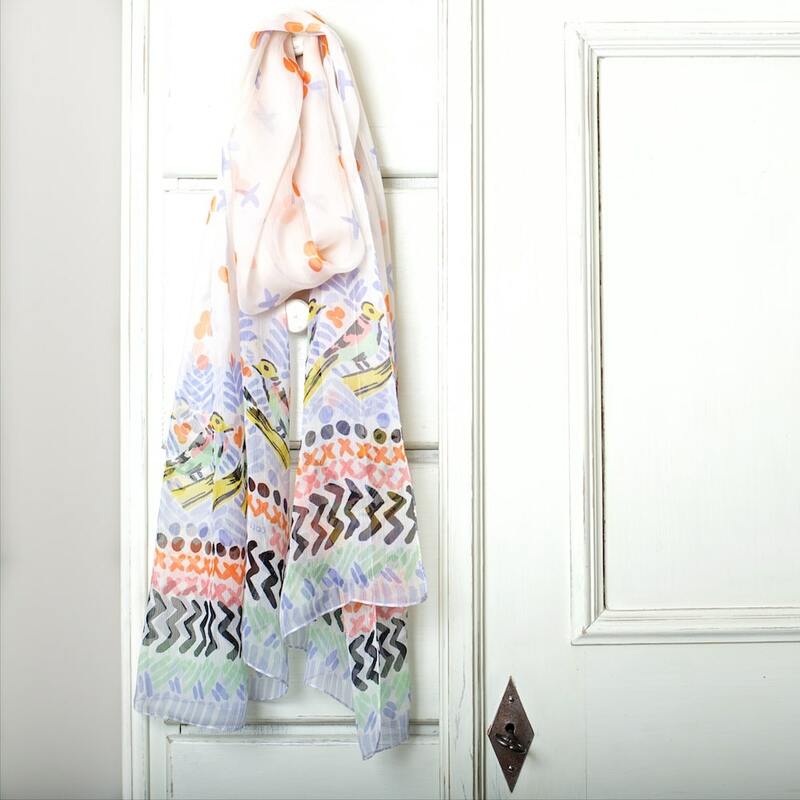 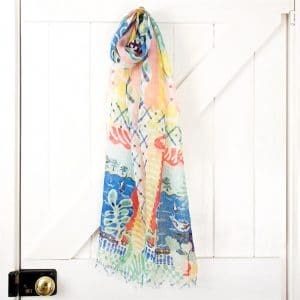 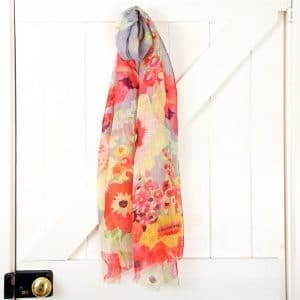 A delightful scarf in Birdy Border, based on a vintage design in a delicate mix of colours. Wonderfully light in a luxurious silk chiffon which is a joy to wear and can make any outfit a little more special. 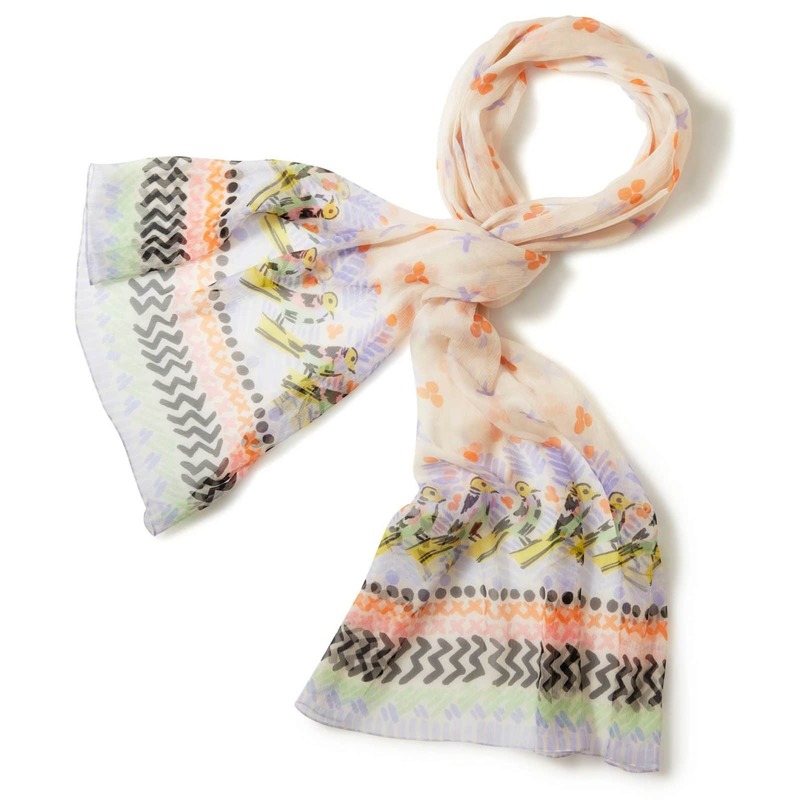 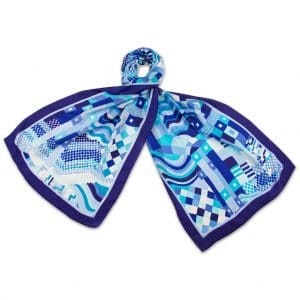 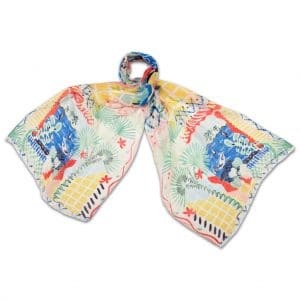 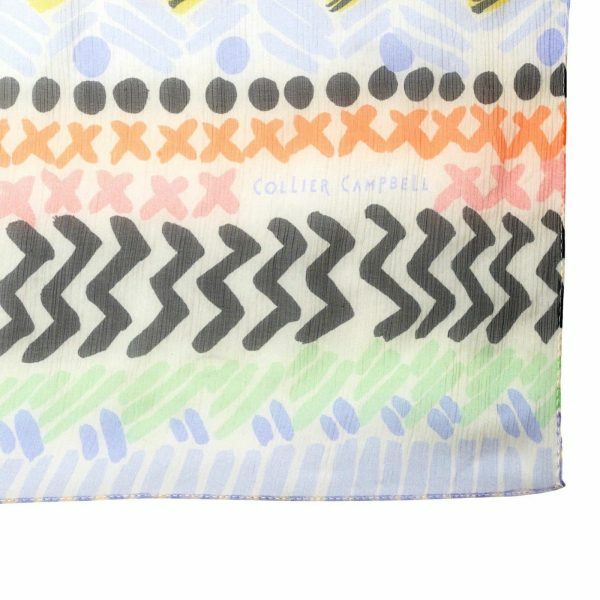 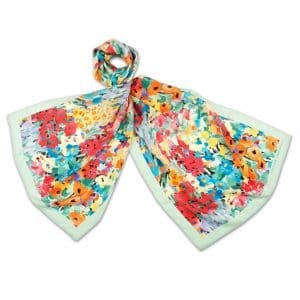 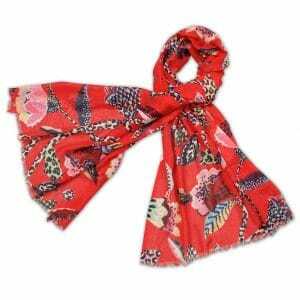 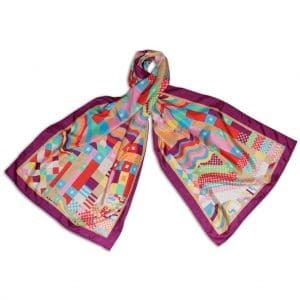 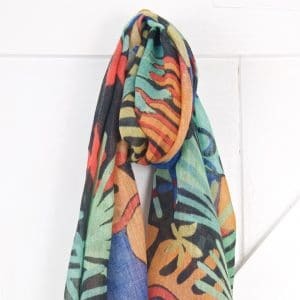 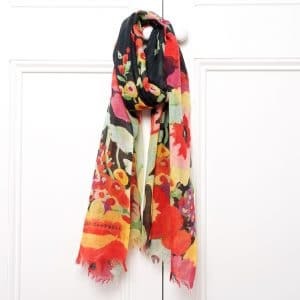 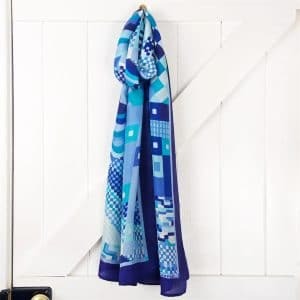 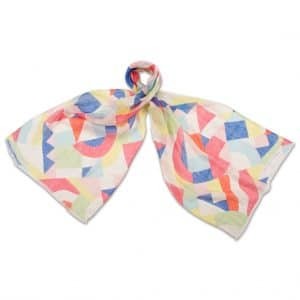 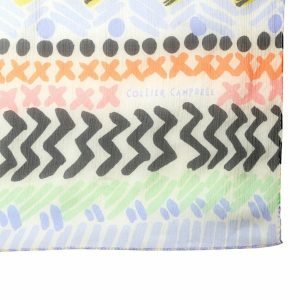 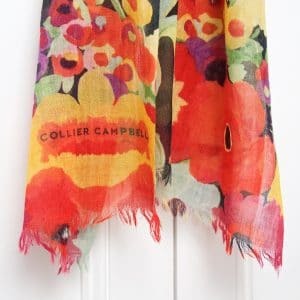 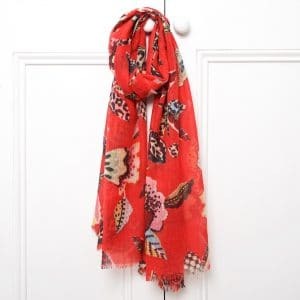 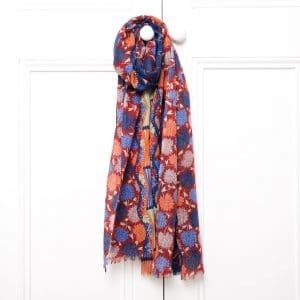 Made exclusively for us in a factory in Italy used by many top fashion houses – a designer scarf at high street prices! 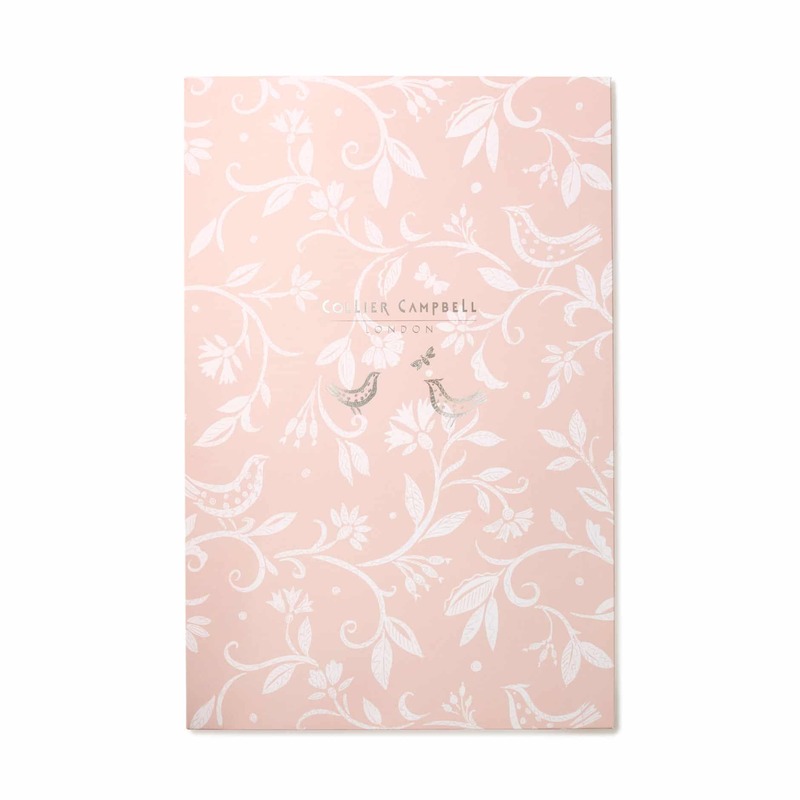 Comes beautifully packaged in an envelope printed with our Bird on a Branch pattern – the perfect finishing touch if you are giving it as a gift for a birthday, anniversary or special occasion for a favourite friend or relative. 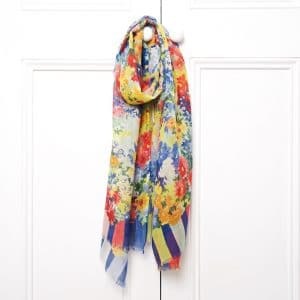 Or have some ‘me time’ and treat yourself!